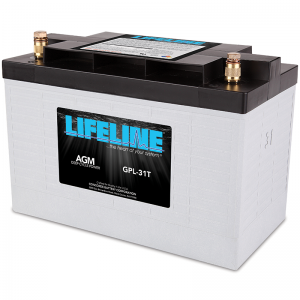 Lifeline Batteries. 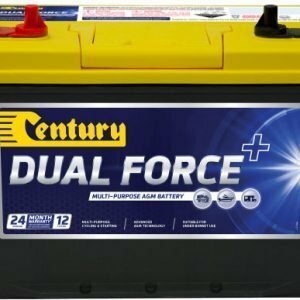 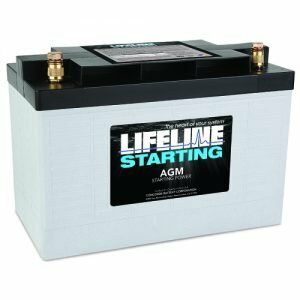 Top quality AGM Batteries. 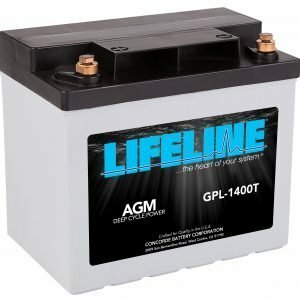 Made in the USA since 1979. 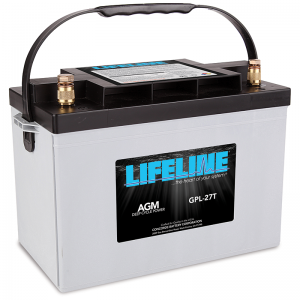 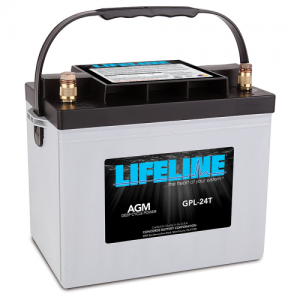 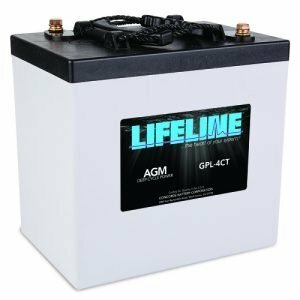 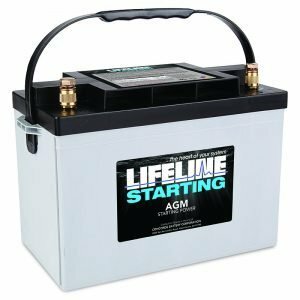 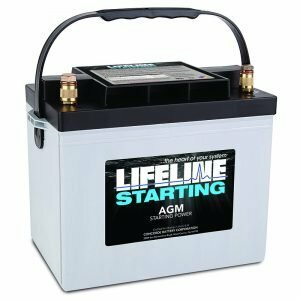 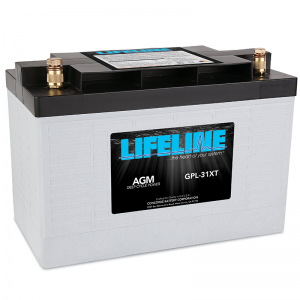 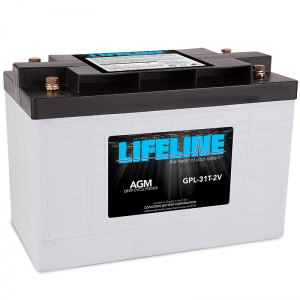 Lifeline Batteries are true Deep Cycle AGM Batteries that you can rely on. 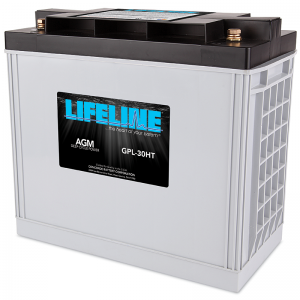 Meet all your power needs with unmatched longevity and reliability.